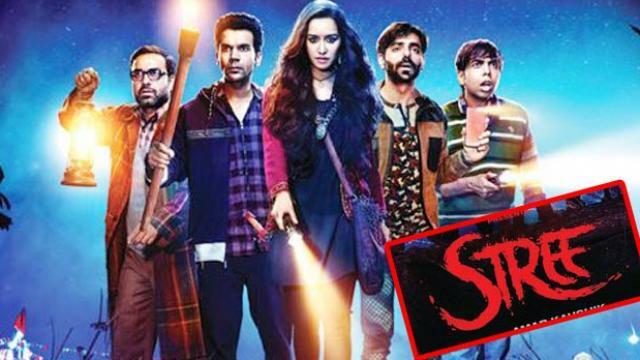 #Stree maintains the momentum… Is ROCK-STEADY… [Week 2] Fri 4.39 cr, Sat 7.63 cr, Sun 9.88 cr, Mon 3.31 cr, Tue 3.22 cr. Total: ₹ 88.82 cr. India biz.